Several times throughout the year, we offer a three day expanded version of our regular Saturday Beginners Instruction. In addition to instruction in the traditional Zen style of meditation, we offer instruction in zendo etiquette and we investigate the practical applications of a regular Zen practice. Learn the basics of the Zen style of meditation - the sitting posture, breathing and more. Learn the basics of zendo etiquette - how to enter and exit the zendo, how to take tea, how and when to bow, etc. Investigate the practical applications of a Zen practice - how to balance this notion of continual introspection with the realities of day-to-day experience (and more). While this is beginning-level instruction, those of you who need a tuneup in either the Zen style of meditation or need a refresher in the comings and goings of the zendo will also find it useful. The suggested donation is $10/session or $25 for all three sessions. 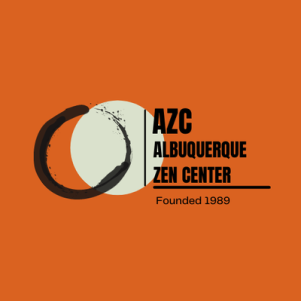 You can use the donation button below or use the donation boxes located in the zendo itself or in the AZC meeting room.